Are you looking for a tree service company in Sandy Springs GA? If so you’ve come to the right place. White Oak Tree Service is the best in their class when it comes to tree services. 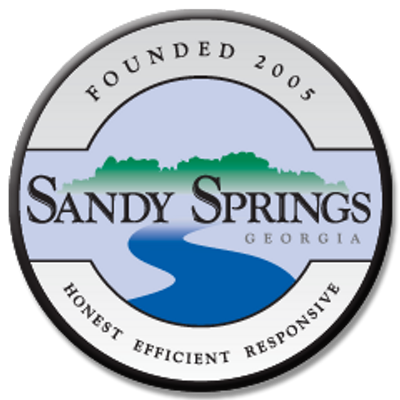 We have been providing Homeowner's and commercial properties throughout Sandy Springs and the surrounding areas with the ultimate in tree services. White Oak Tree Service is licensed, insured, and bonded.